Happy almost-fourth-of-July, everyone! I hope everyone has fun and exciting plans to celebrate this weekend. We are heading to Lake Anna for the weekend with a bunch of our close friends, so I'm just counting down the hours to three days of sun, boating, beer, and best friends. Yesss. Guess what? I'm actually posting a recipe to my blog today! I know, I haven't done that in ages. This is a classic, too. Chicken wings! Also known as, Ryan's kryptonite. My husband is a wing connoisseur. Watching him order, inspect, and then eat wings (every. last. morsel.) is basically a show. 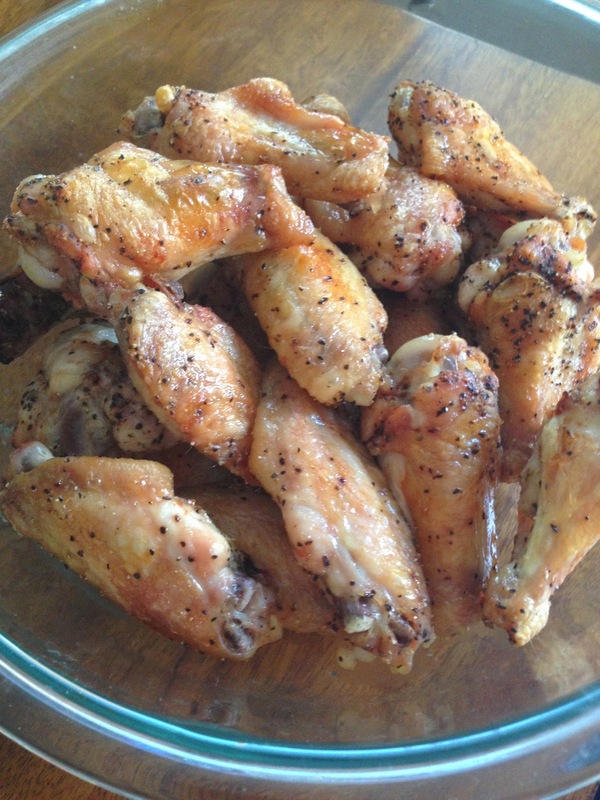 Because I'm a good wife (oh, and because I love wings too), sometimes I make them at home. Even though my home-cooked wings aren't fried like some of his favorites, he still requests and loves them. They're "among his favorite." I'll take it. These chicken wings are baked, not fried. A bit of oil, high temps, and some broiling at the end is the trick to baked wings that are juicy on the inside and crispy on the outside. Without flour or frying, these don't get as crispy as some other wings, but they are pretty darn delicious. 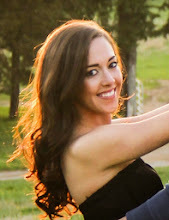 Or fiery asian? Both are amaaaaazing. You can't lose. Wings are super American, right? Make some to celebrate the nation's birthday this weekend! Or just make them any time. These need no occasion. You need about 2 to 2 and a half pounds of chicken wings. I think it's easier to use the ones that are already broken into pieces (as opposed to the big ones where the wing and drumstick are still attached). Also, the kind of chicken you buy is IMPORTANT. Don't get the cheap value pack of frozen Tyson chicken wings. Just don't. They are small and not very delicious. Buy some big, high-quality, organic chicken wings. It really makes the difference. First, dry the chicken thoroughly in paper towels. Once dry, toss them with 2 tablespoons of vegetable oil and some S&P. You may have noticed that I very rarely use vegetable oil, but it's the best choice here. We are cooking these at too high of a temperature to use olive oil. 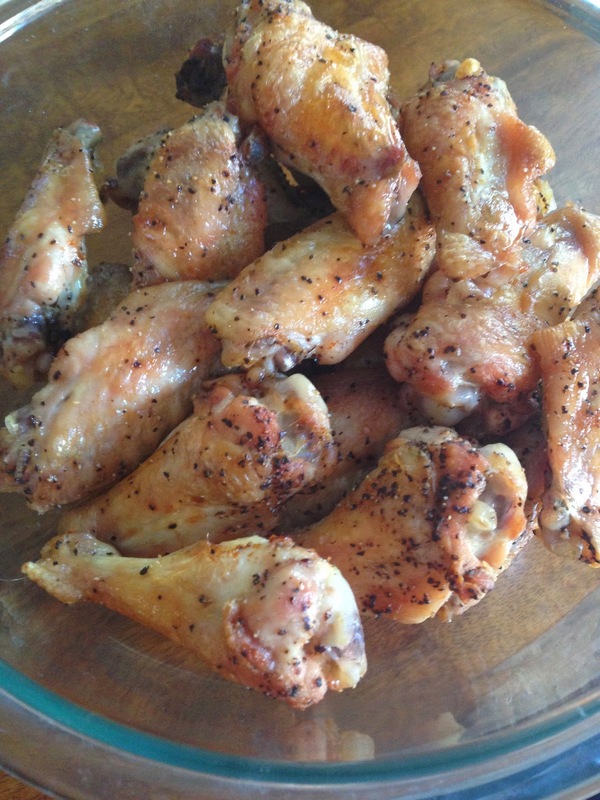 You can toss the wings with the oil either in a big ziploc bag or in a big bowl. I've done both. You do you. Now, lay the wings skin side-down on a baking rack placed on top of a baking pan. The baking pan needs to have some edges to catch any oil that drips down (so don't use a cookie sheet or anything!). For easier clean-up, line the pan with aluminum foil. Oh and make SURE that the wings aren't touching each other!!! This is important. If needed, use two pans. We're going to bake them at 425 degrees for about 45 minutes. Twenty minutes through, flip the wings so that the skin side is up. Meanwhile, prepare your sauce. For either buffalo or Asian, combine all ingredients in a small saucepan and bring to a boil. Then, reduce heat and simmer for 10-15 minutes until the wings are ready. After 45 minutes, turn the oven to broil. 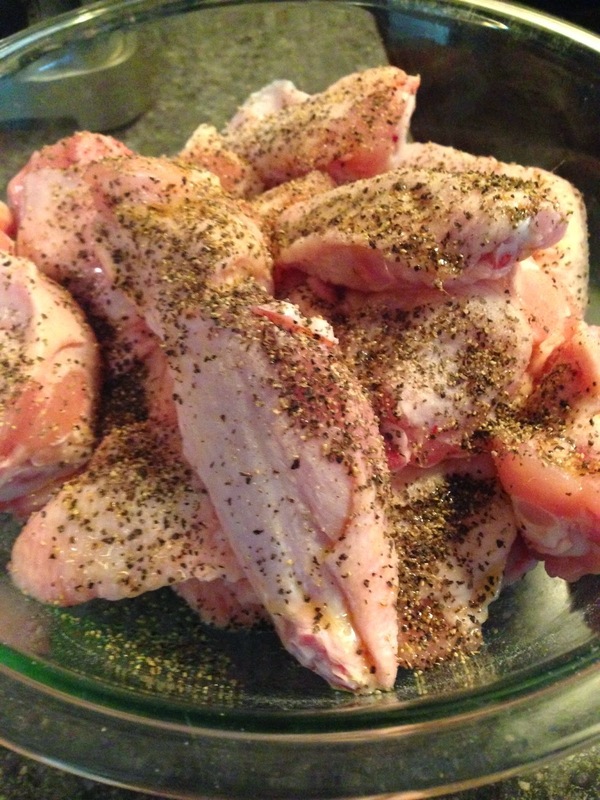 Broil for 3 to 4 minutes, or until the wings start to get a little browned and crispy. Then, toss in your sauce. Then, enjoy. Mmmmm! -Dry wings thoroughly with paper towels. 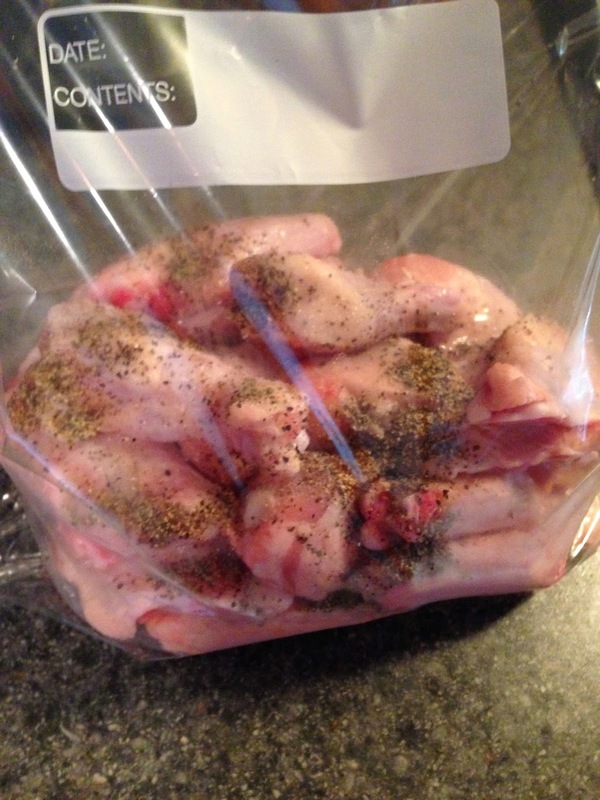 -Once dry, toss the wings with the oil and a bit of salt and pepper, either in a large ziploc bag or a large bowl. Toss until wings are evenly coated. 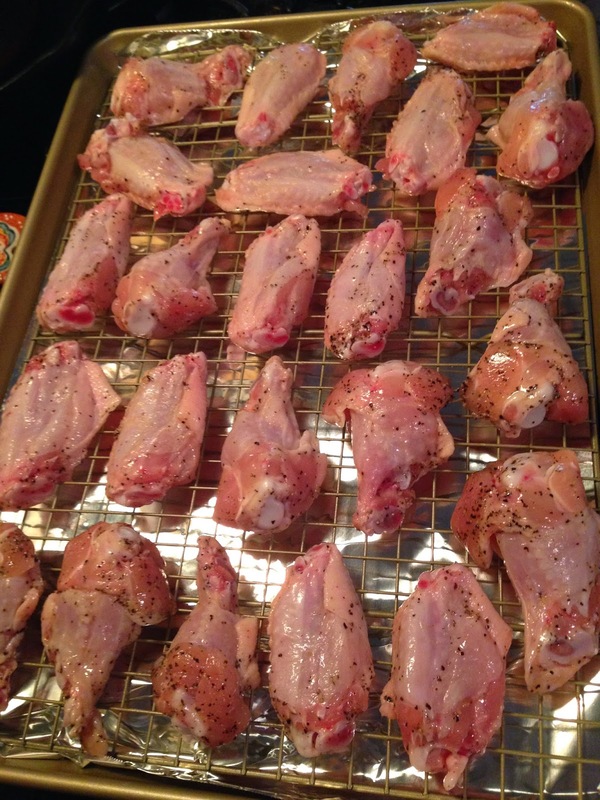 -Place wings skin side-down on a wire baking rack placed on a top of a baking pan. Line the baking pan with foil for easy clean-up. Make sure the wings aren't touching. -Bake for about 45 minutes. After 20 minutes, flip the wings so the skin side is up. -After 45 minutes, turn the oven to broil. Broil for 3-4 minutes, or until crispy and browned. Watch carefully so they don't burn. -Toss in sauce of choice. 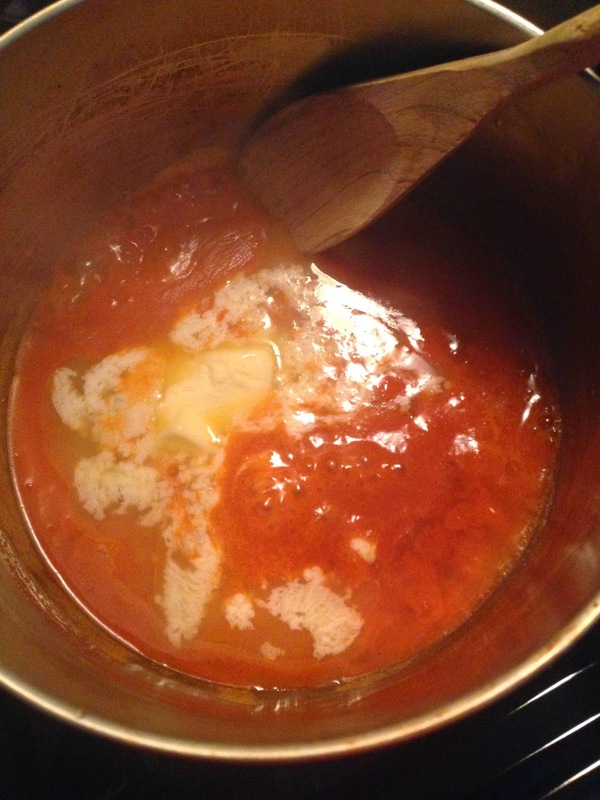 -Add all ingredients to a small saucepan and whisk until combined. Turn heat to high and cook until sauce boils. Once boiling, reduce heat to low and simmer for 10-15 minutes. Toss with cooked wings. ooooooh Shaun would love this! Tried these tonight. They are fantastic! Never thought baked would be as good but I might even like them better. Thanks!